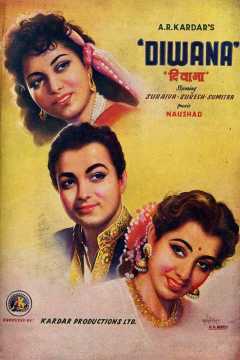 Welcome to the complete cast and crew page for Diwana (1952) on Cinestaan.com. 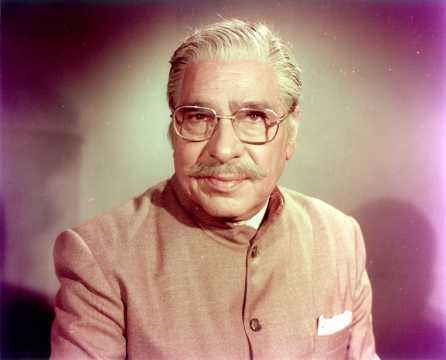 Here you will find the full list of cast and crew who have worked on Diwana (1952). You can also view the crew by department using the drop-down menu. 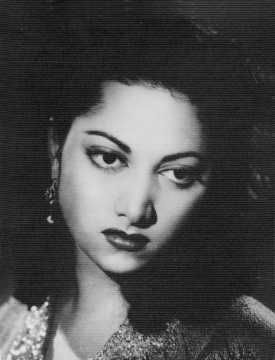 If you are aware of any name that ought to be here but is not, please get in touch with Cinestaan.com using the Feedback link at the bottom of this page.